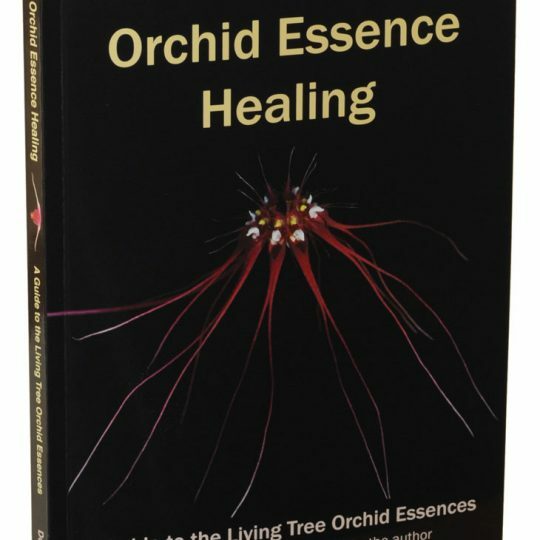 My introduction to this unique range of flower essences, The Living Tree Orchid Essences LTOE, goes back over 16 years when contacting Don for a supply of Bush Flower Travel essence for a number of business trips for patients. 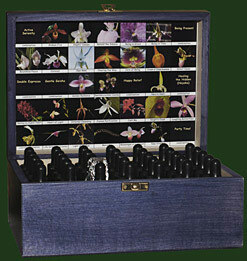 Don suggested we try a new Orchid essence “Being in Time”. 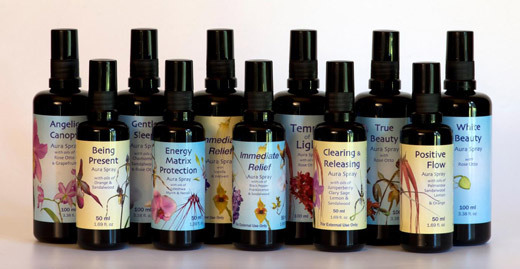 The essences have been carefully co-created in their initial years (starting in 1998) at our earlier base The Living Tree in the Milland valley in West Sussex. Their home is now on the Isle of Gigha in Scotland, which is also where the bottling and distribution is carried out. 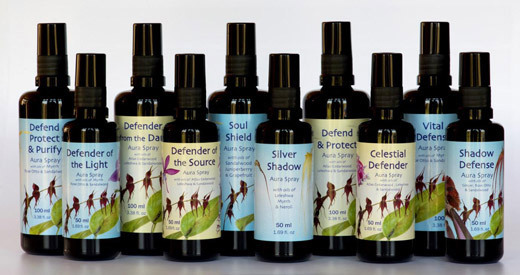 Made with orchids grown in greenhouses, and using a non-cutting method for the essence making, these essences depart from some aspects of traditional essence making. 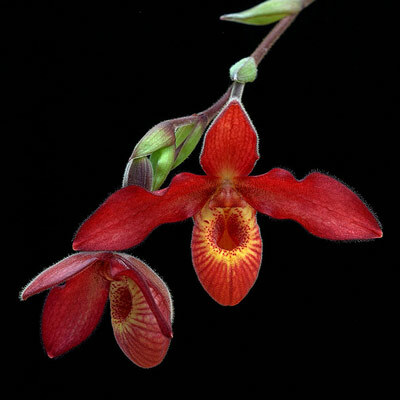 Once one encounters the profound beauty and depth of being found in these orchids, a non-cutting approach feels compelling. 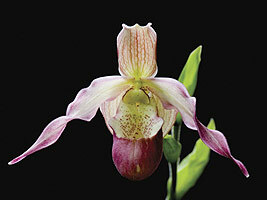 The fact that the orchids are in an artificial environment may seem at first impression rather odd; but one may also see that these plants are volunteering to work directly with us, and have entered into interaction with us very consciously. 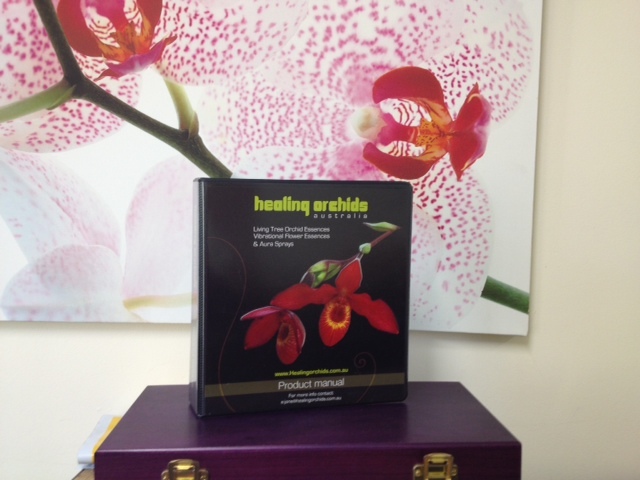 Here in Australia & NZ we offer Orchid Essence training & general workshops for both public & therapists. Late 2018/2019 we expect to launch on-line webinars & training. Please register with us if you are interested in this E-mail Jane@janelindsay.com.au. In the meantime enjoy our web-site as you walk amoungst some of the most amazing flowers, each with its own character, energetic essence and particular focus of healing.